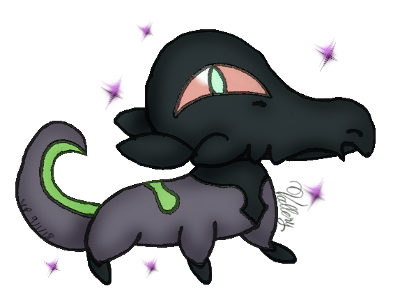 ☆☆ pokémon hoards ☆☆ ♡ male salandit! ♡ any form of pikachu! ♡ any sweet-preferring pokémon! ☆☆ item hoards ☆☆ ♡ glittery and shiny boxes! ♡ sweet-flavored berries! ♡ pink pokéblocks! ☆☆☆ irl hoards ☆☆☆ ♡ poképlushes! ♡ toy coins and dice! ♡ video game guidebooks! my selling fields are the first four visible fields! prices are listed in the pokémon's name; if no price is listed, then offer anything you'd like to for that pokémon and i will accept! pokémon that aren't in my first four visible fields are not for sale! feel free to approach me about selling me the following varieties of pokémon or items: ♡ nihilego! ♡ type: null and/or silvally! ♡ arceus and/or azure flutes! 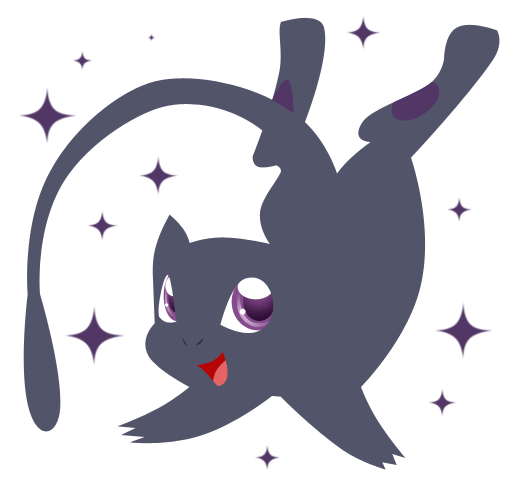 ♡ bulk (5+) darkrai, mew, or celebi summons! ♡ sweet-preferring special pokémon (S/A/M/D)! i tend to be most receptive to selling offers when paypal is an option - it's quick and easy for me, it doesn't make my big credit/gold hoard numbers go down and you get something more useful than funny money out of the deal! Bait drawn by Athena Cykes!